It’s Thursday again! This week for #3ThingsThursday I’m sharing three upcoming things I’m doing, that I’m nervous and excited for! (If that makes any sense.) Basically, they are things I’ve always wanted to do, but they’re a little out of my comfort zone. The second fearfully exciting thing I will be doing this year is speaking at #Shetalksyvr’s Inaguaral event on Saturday March 07th at the Chandos Pattison Auditorium, in honor of International Women’s day. This will be a day long TED style event boasting an inspirational line-up of women speakers with diverse career and educational backgrounds. 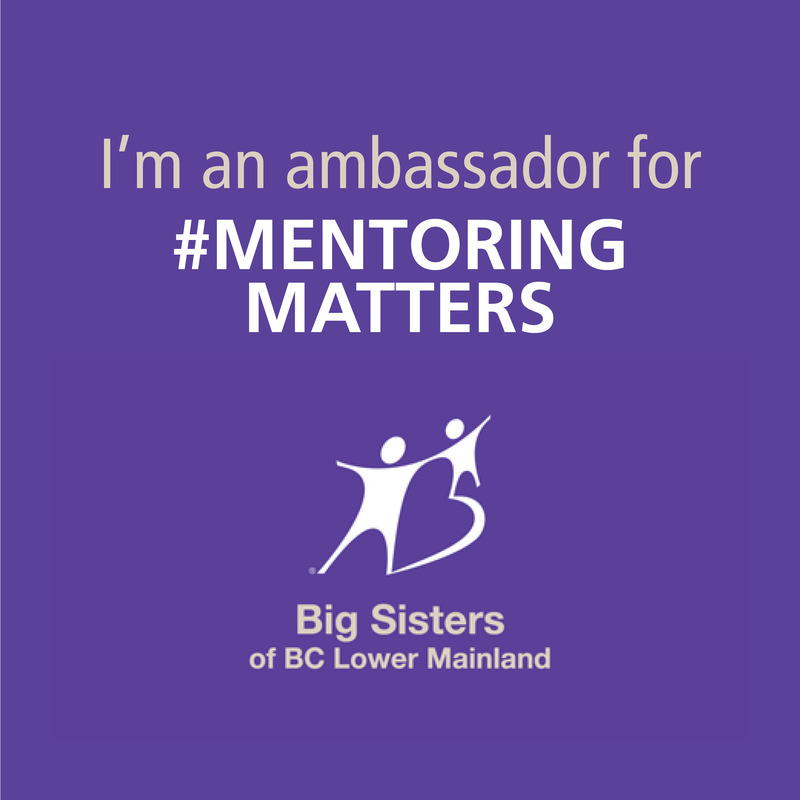 Proceeds from the event will be going towards a scholarship at Simon Fraser University for an emerging female leader. I feel extremely honored to speak at the event, and I’m also looking forward to feeling uplifted, motivated, and inspired by the other speakers! I hope to see some of you there! This is also a great opportunity to network with other women! There will be swag bags, vendors, a photo booth and a lunch box is included in the ticket price! For more information you can check out Shetalksyvr.ca and you can also like their Facebook page for updates, and contests leading up to the big day. The third thing I’m excited for this year is writing more. I am committing myself to contribute more articles in the lifestyle section on Vancity Buzz. As well, I will be writing for Cella, a new Canadian print magazine and some of my posts will be featured on other blogs and online publications! I’m so excited and ready to take on the challenge of sharing my voice on more platforms this year. Are you stepping out of your comfort zone? Trying something new, or committing to something different this year? If so, I would love to hear about it! PS. 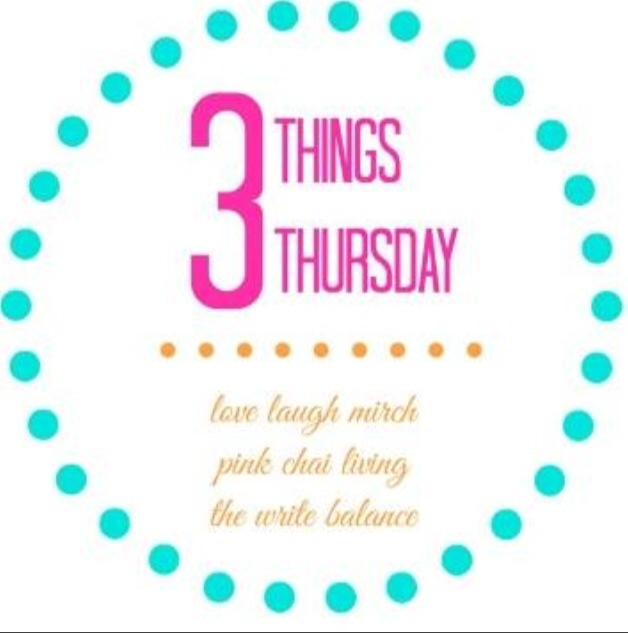 If you would like to share any three things on Thursdays you can join in by linking up with these three fabulous bloggers: The Write Balance, Pink Chai Living, and Laugh, Love, Mirch! It makes me tear up reading about you tearing up visioning that finish line! 2015 is going to be a ROCK STAR year! You Glow Girl! Love it when people take risks! It’s the only way we grow, right? Absolutely! Are you taking any new risks this year?